← When the decor pendulum swings back. What will we see? So what does the inside a $2.5M home look like? This beauty is just miles from my own home and I’d love to get inside to take a look! It’s located on 8371 Providence Road here in South Charlotte, North Carolina. Until I can get myself inside this home, I’ll just take a peek with these photos that I found on WCNC. This Providence Road home has 65 photos but I’m just going to show you a few. They all have a similar color scheme – beige – but I wanted to show you the architectural features of this North Carolina mansion. So what exactly does a 2.5 million dollar home have? Well this one has 5 bedrooms and 8.5 bathrooms, 5 acres and 10,000 square feet. That’s a lot of house! Let’s look inside. 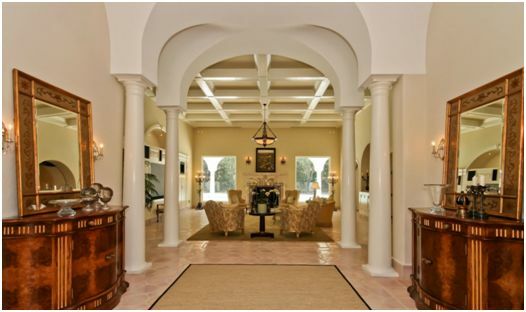 I like the arches and columns here – I’m assuming this is some type of foyer. 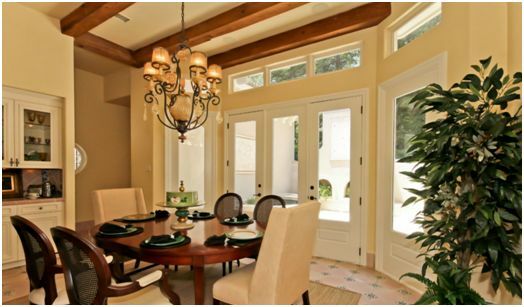 Love the way it opens into the living or family room. Again, I’m just guessing at the rooms because this article didn’t come with any descriptions. What would I change? Those two mirrors that you see on the left and right. I don’t like that they are resting on the furniture. The ceilings in this home are very high so they could have been scooted up just a bit and that would have made some room for some decor that also adds some height to the room. Area rug: It’s a little plain. I would have shown something with a little more color since this home is already showing very beige. It’s hard to tell what this room is – I’m going to guess a media room perhaps? Family room? Not sure but it sure looks very orange. This wood is the dreaded orange wood that I’ve spoken about in another post. Don’t you think this home would have looked so much richer with a darker wood like a walnut? Br11 would have done this room wonders. There’s plenty of light in this room. 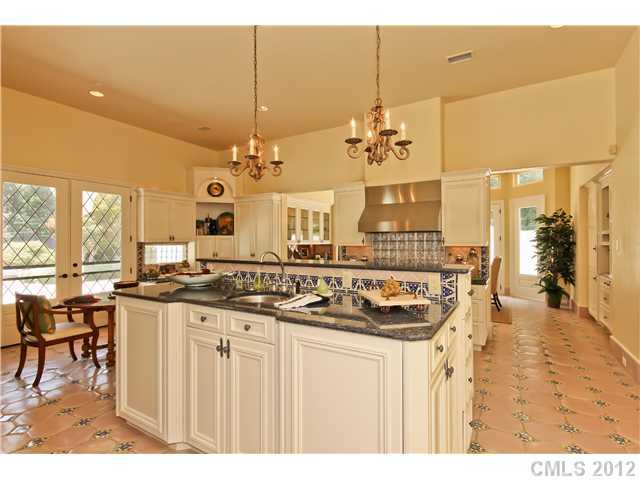 It looks like a small dining area of from the main kitchen. Sure hope those chairs are leather for easy clean up. What I would change: I don’t think it can be changed at this point but look at the flooring. It’s really hard to see from this picture but it looks like something in the pinky beige family. That’s a problem. You can probably choose a different wall color to help camouflage it because as we all know, it’s super tricky to blend yellow and pink undertones. Whew! Starting to get away from all that beige! This is a nice soft gray-green that will go with most decors for the new homeowners. Oh look! You can see a better shot of the flooring. It’s also a pinky beige tile which is fighting with the wall color. See the yellow tones in the fireplace? See how awkward it looks next to the flooring. HUGE design mistake right there. What would I change? The flooring. I would definitely rip it out and put some wide plank mahogany from BR11. The kitchen. Nice open space, ample natural light but not sure if this room will get enough light from the high hats and those two chandeliers at night. Here you can get a better view of the very pink floor. The bathroom. 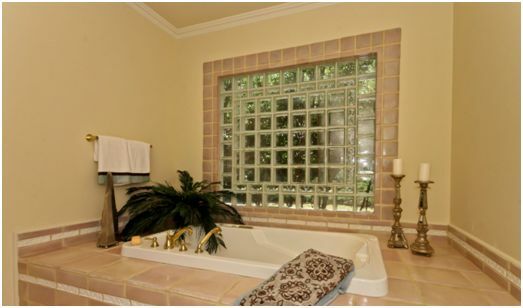 It seems like all the homes here in South Charlotte have glass block in the bathroom. As you can see, this glass block window is not for privacy but just to blur the view. I can see the landscaping outside which means you’ll be able to see inside – especially at night. What would I change? Other than the obvious wall color, I would have some privacy treatments for the window. There is really so much you can do to this window. It’s an easy fix. The other thing I would fix is the towel rack. It’s so out of scale. I’d get two and put them side by side to take up more space and to have more towels of course. Here’s another part of the bathroom. So disappointing to see these types of facets and cabinetry for a home in this price range. This look is very typical of what you’d see in a Tract home. What I would change. Counter tops to quartz. 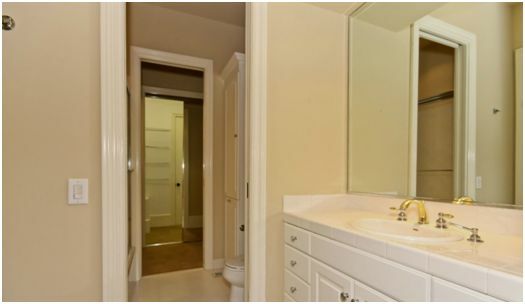 Upgrade faucets and replace the mirror. Upgrade all hardware. There are many more photos to show but they all look very similar. 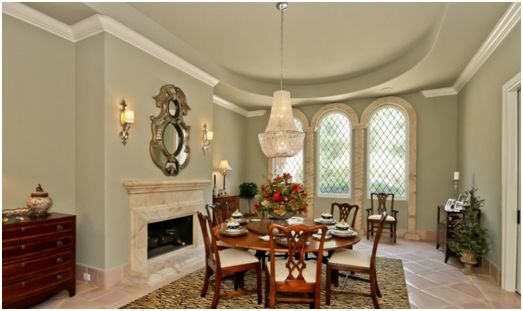 Same color and other than the impressive foyer, nothing really making me want to buy this 2.5 million dollar home without sinking more money into it to get it up to parr. 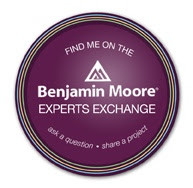 It is however in a great location in South Charlotte and there is a buyer for every home. It’s just super hard to sell a home to a Designer because we pick out all the things we want to change. I’m constantly wanting to change the color scheme in my home or move a closet or change out the flooring – we are our own worst enemies. The thing to remember when you’re buying a million dollar home or any home for that matter is – find out what you’re paying for and what it is YOU want. Is it the land? The pool? The size of the home? The 8 bathrooms? The pinky floor? Whatever it is that you like, and we all like different things in a home, you’ll know if when you see it. As we all know, no home is perfect either. There is always going to be something that needs to be fixed, changed, painted or added. So congratulations to the person who buys this home. It’s really beautiful! 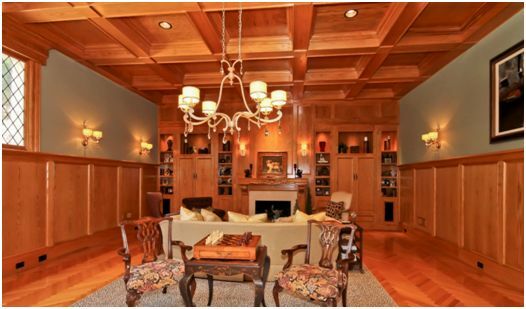 This entry was posted in Mansions, South Charlotte and tagged architectural features, br11, charlotte north carolina, mansion, million dollar home, orange wood, providence road, South Charlotte. Bookmark the permalink.